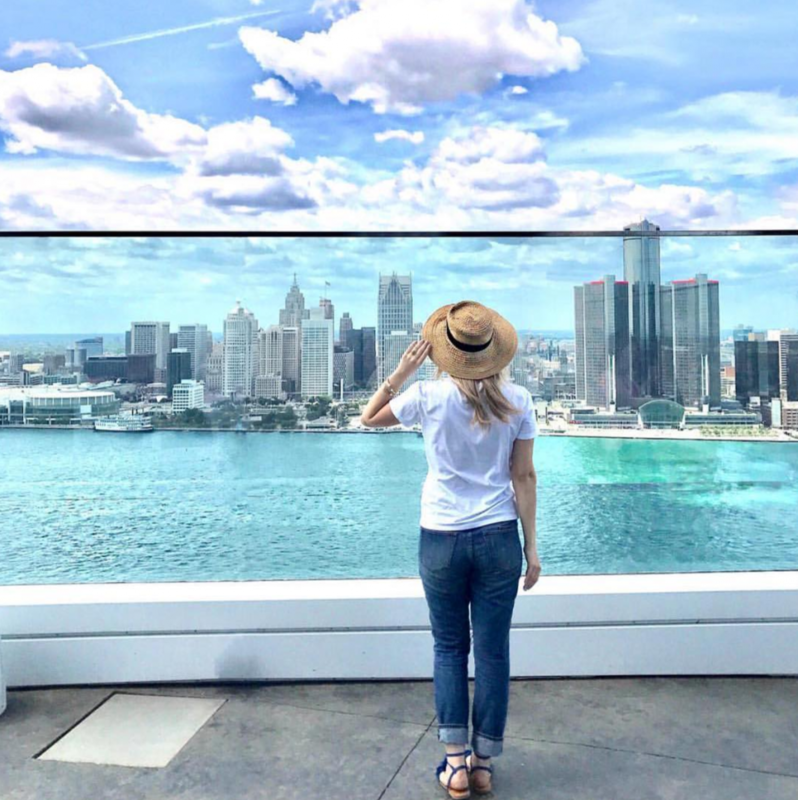 Located right on the waterfront in the city of Windsor, Caesars Windsor is the perfect place to situate yourself for a weekend away with the girls. Not only are you steps away from the riverfront, but are witness to some of the best views in the city. 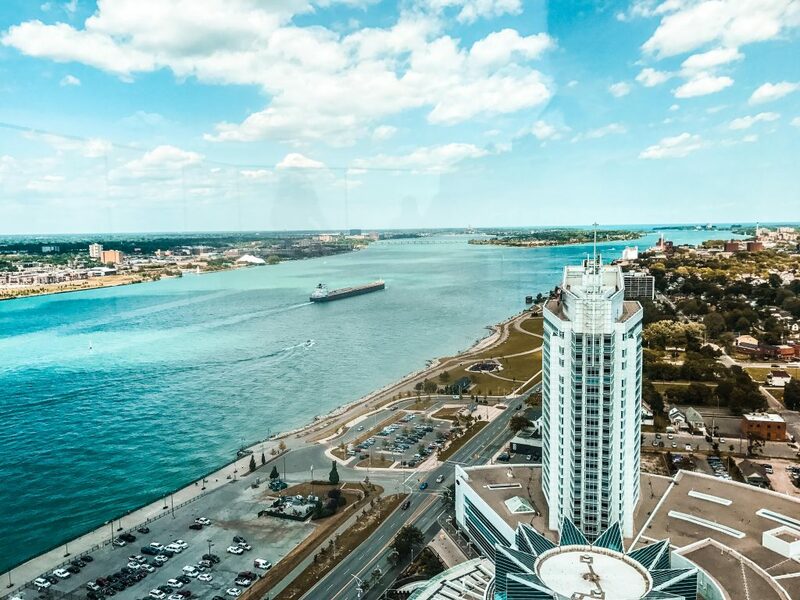 While Windsor can be classified as an aging city (the low cost of living, combined with moderate climate is one of the main reasons why certain demographics are flocking to the region), it has so much more to offer in terms of entertainment. 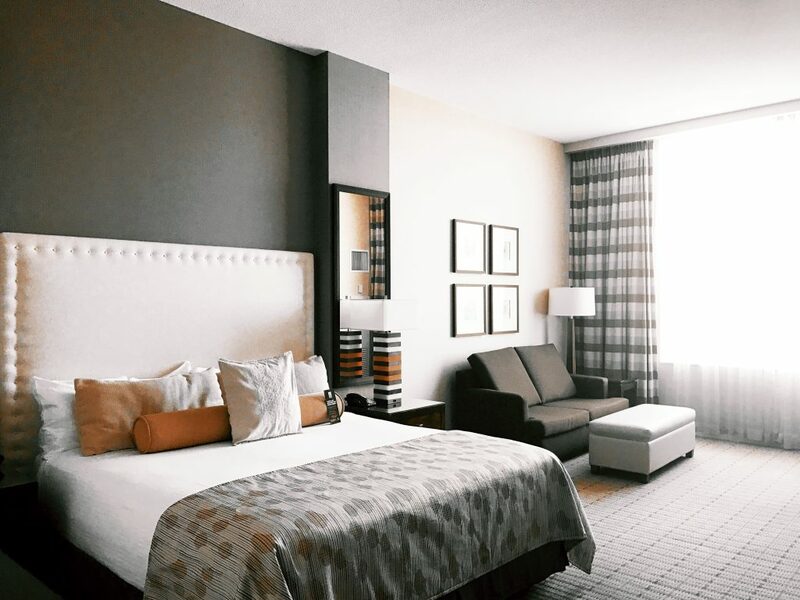 The beauty of heading to Caesars Windsor is that it is pretty much a destination in itself. The sheer number of activities and regular events makes it entirely possible to just say in the complex during your entire weekend- particularly if you’re there for a girls weekend. 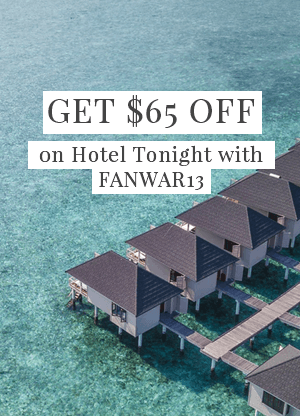 There are multiple rooms available depending on how much time you really think you’ll spend in your room- including suites that are larger than most apartments in the city- and most come with floor to ceiling windows offering remarkable views day or night that doesn’t disappoint. The amenities on offer, including access to the gym and indoor pool with stunning views, are also some of the best in the city. And the best part? Caesars Windsor regularly brings in world-class talent from Celine Dion to Deadmaus, to perform, meaning that Vegas acts are available at Canadian prices! Yes, Ontario’s Southwest pretty much has everything you can ask for. That’s right- the hotel has its own casino- or is that the casino has its hotel. Either way, there’s something really fun about being able to spend your evenings trying your luck at the Betty White or Micheal Jackson slot machine. Part of the Windsor Arms family, the spa not only provides all the services to doll you up but also has 6 treatment rooms for those days when you need a massage after a long night out. Caesars Windsor’s signature restaurant, Neros Steakhouse is the place to go to have an unforgettable experience. An indoor-outdoor bar set against the backdrop of breathtaking skyline views, VU bar is where you want to take your casual conversations late into the night. The intimate setting tucked away from the hustle and bustle of the rest of the complex allows for a different type of lounge experience. Looking to have a world-class Vegas experience without going to Vegas? Then ARIIUS is the place for you. It has everything that you’ll find in for that luxury high-end club experience-, big name DJs, and people who love to dress up, go out and be seen. AMENITIES: WIFI, bath and shower in all rooms, pool and gym access, mini bar. OVERALL IMPRESSION: Modern, spacious, newly redesigned.